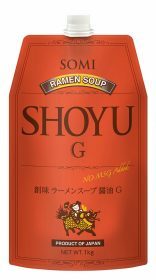 Somi Foods enriches worldwide culinary culture by providing a wide range of products for both industrial and home use, all in pursuit of great taste. 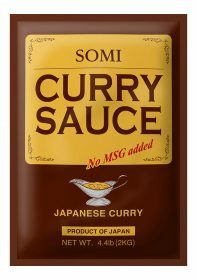 Somi Spicy Garlic Sauce is an premium blend of ripened chili and garlic. Without an overwhelming acidic flavor, it’s an excellent choice for a dip or stir-frying. 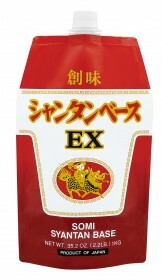 We create high-quality products using traditional Japanese flavors. 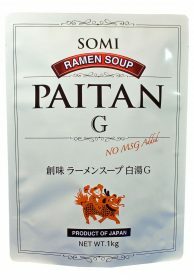 We can provide ramen soups as well as various other types of soups and sauces. We also manufacture private brand products for all types of food service clients. 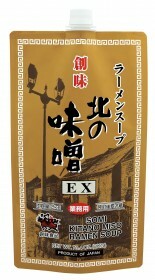 We create high-quality products using traditional Japanese flavors. 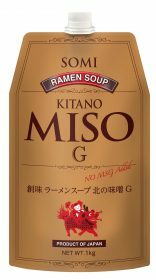 © 2017 Somi Foods Inc.